15881 SW 10th St #15881, Pembroke Pines, FL.| MLS# A10579277 | Susan J Penn l Best Agent l Buy & Sell South Florida Homes! Price Update! Seller Motivated! 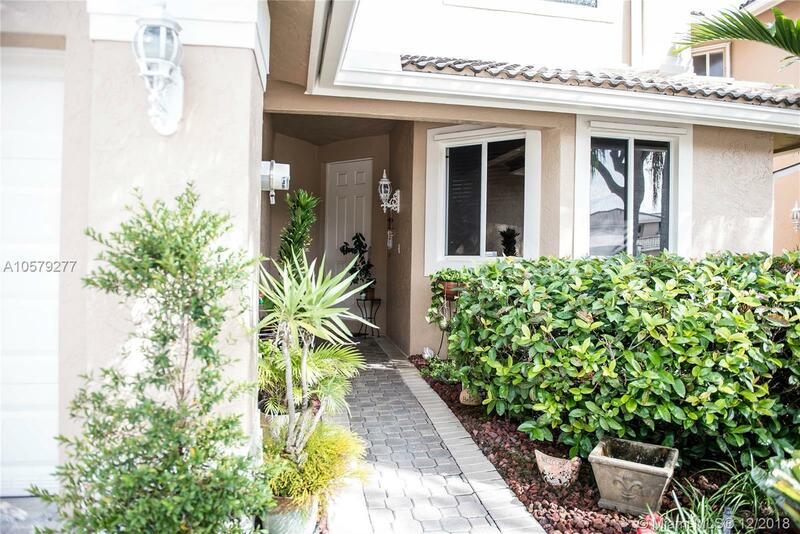 The perfect opportunity to own a townhouse in the highly desirable Courtyards @ Grand Palms. This impeccably beautiful home features high ceilings, stainless steel appliances, tile flooring throughout, a huge master suite and master bathroom on the ground floor, and screened in patio. This home is centrally located in a Golf Community just minutes from shopping centers, I-75, Pembroke Gardens and Pembroke Mall. Schedule showing today!